Dramatic and delicious celebration opens the Christmas holiday season featuring tours, art and entertainment with luxurious accommodations in historic waterfront bed and breakfast or group specials in modern hotel. Enrich your holiday spirit with three days and two nights in Beaufort, South Carolina. 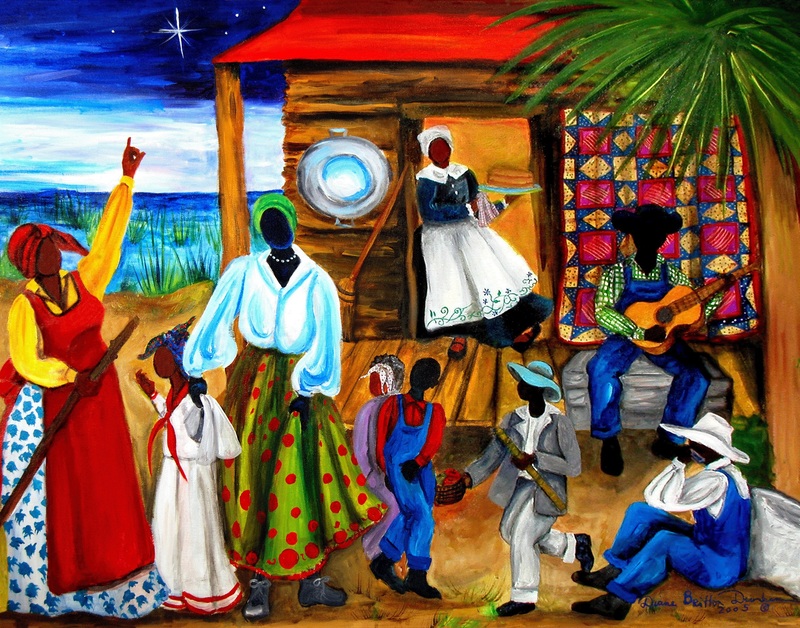 Gullah Christmas weekend opens Friday, December 6 in historic downtown with free entertainment and shopping which is the traditional Night on the Town. Tree lighting, music and dance welcome Santa, while shops and galleries invite late visits, and the Parris Island Marine Corps Band performs. 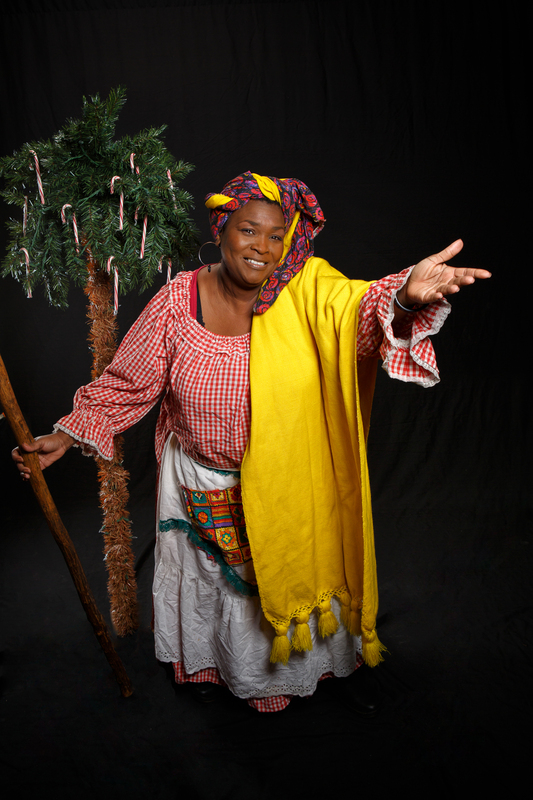 The evening highlight is “A Gullah Kinfolk Christmas Wish” which is a full stage musical drama at the University of South Carolina Beaufort theater plus feasting on luscious homemade cuisine and shopping with popular artists. Revisit the culture of the original Gullah slaves who were brought to America from West Africa. Anita Singleton Prather performs as Aunt Pearlie Sue emphasizing the hope and spirituality of a dynamic people. The Lowcountry Gullah feature on Saturday is a van tour with a narrated view of Gullah Geechee heritage including plantation stories and songs under the live oaks and through ruins of churches and plantations. 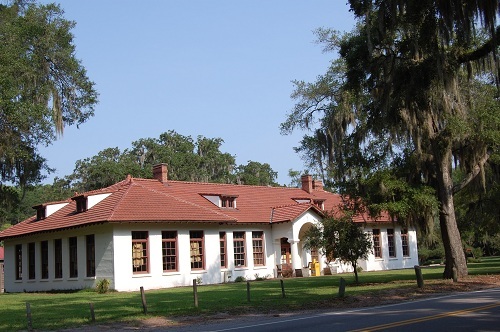 A visit to the York W. Bailey Museum interprets the history of Penn Center and the Gullah Geechee community of the Sea Islands showcasing early photography, art and artifacts. Penn School was established in 1862 as one of the first institutions to educate freed slaves. The 50-acre campus is a National Historic Landmark. Light Up the Night Saturday evening in historic downtown with the annual boat parade bringing the magic of the season to Waterfront Park. The traditional Christmas parade through the downtown streets on Sunday afternoon announces the official opening of the holiday season. 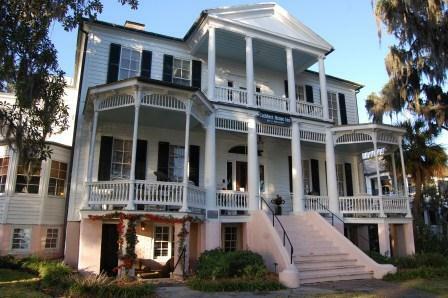 Experience friendly Southern hospitality with history, heritage, art and culture. It’s a holiday getaway offering relaxation, entertainment and fresh local menus enhancing a mild island climate. Book a luxurious suite in a historic bed and breakfast or schedule a group in a modern hotel.